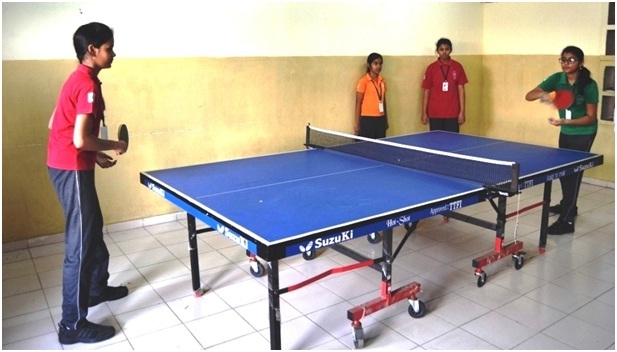 DPS Bopal has a well equipped table tennis room with two tables. The school takes pride in nurturing players to excel in the game through professional coaches. Our students have represented at the State and National level tournaments. 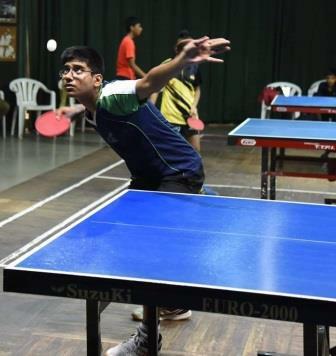 Anuj Joshi Student of Delhi Public School-Bopal,Ahmedabad of class 8-D Participated in State level Pre National Table Tennis tournament in Under -14 Boys event. The Tournament was held at Baroda from 9th and 10th December 2018 and secured Third position and selected for National. 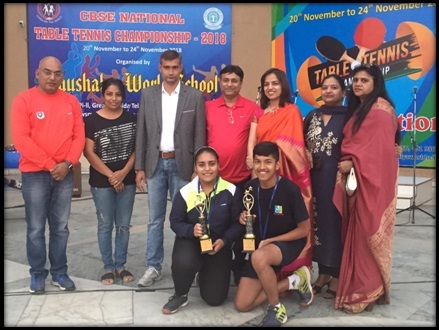 Adit Shah of class 11-D Participated in CBSE National Table Tennis tournament held at Kaushalya World School, Greater Noida, Uttar Pradesh from 19 to 24 November 2018 and emerged as Champion in Under-17 Mixed Doubles category. Anuj Joshi Student Class 8-D, became Champion in Sub junior Boys Category. Riyan Dutta Student Class 11-F, became Runner up in junior Boys Category. 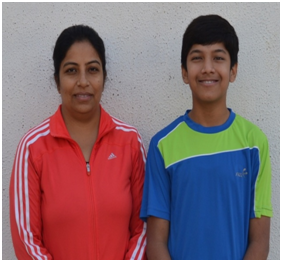 Nishit Chauhan Student Class 8-H, Secured Bronze Medal in Sub junior Boys Category. Ditya Shah Student of Class 4-A, Secured Third Position (Bronze Medal) in Mini Cadet Girls Category. Riyan Dutta Student of class 11 Participated In the District Table Tennis tournament held at Khokhra Sports Complex, Khokhra. On 18th August 2018 and become Champion in U-19 Boys category. He is selected for State Level Tournament. Riyan Dutta and Anuj Joshi,Student of Delhi Public School-Bopal, Ahmedabad, participated in State & Inter District Table Tennis tournament held at Gandhidham. 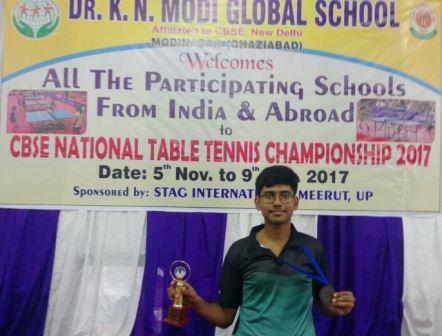 Riyan Dutta Student of Delhi Public School-Bopal, Ahmedabad of class 11-F Participated In CBSE National Table Tennis tournament held at K N Modi Global School,Hapur Road, Modinagar, Ghaziabad, Uttar Pradesh, and become Second Runner-up in U-19 Boys Singles category. 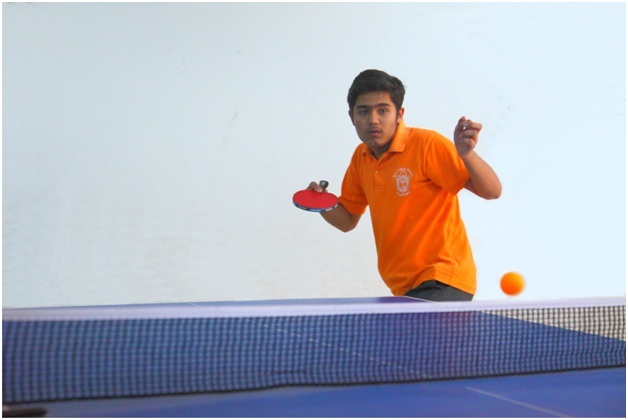 Nishit Chauhan Student of Delhi Public School-Bopal,Ahmedabad of class 7-H Participated In CBSE Cluster XIII Table Tennis tournament held at Sunflower English School, Rajkot. 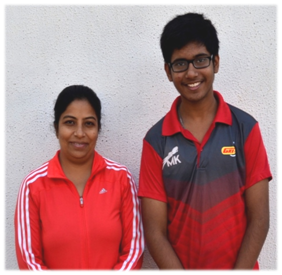 From 3 rd October to 7th October and Secured Third Position in U-14 Boys Singles category. 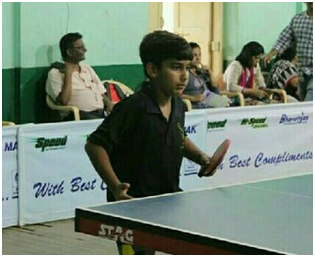 Anuj Joshi Student of Delhi Public School-Bopal,Ahmedabad of class 7-D Participated in 5th State Ranking Table Tennis tournament held at Gandhinagar . From 1st October to 4st October 2017 and became Champion in U-12 Boys Category. 2017 and became Champion in U-12 Boys Category. Delhi Public School-Bopal, Ahmedabad participated in Vadilal Table Tennis tournament held at St Xavier’s Loyola Hall, Naranpura, Ahmedabad, from 18th August to 21st August 2017.